Akihabara, Tokyo — the district where you can experience amazing and unusual culture. We will hold the BioHorizons Global Education Tour Tokyo in this unique area. Designed to give you information you can put into practice immediately, our one-day lecture by an international speaker offers attendees in-depth, up-to-date knowledge of implant dentistry with global insights. Once you leave the venue, you will find yourself in the middle of hustle and bustle in Tokyo, blending new and old. We are looking forward to seeing you in Tokyo! Dr. Tomas Linkevicius received his Doctor of Dental Surgery degree in 2000 from Kaunas University, Lithuania. In 2004 he completed the post-graduate program in prosthodontics at Vilnius University and earned a Ph.D. from Riga Stradins University, Latvia, in 2009. Currently, Dr. Linkevicius serves as associate professor in the Institute of Odontology at Vilnius University. 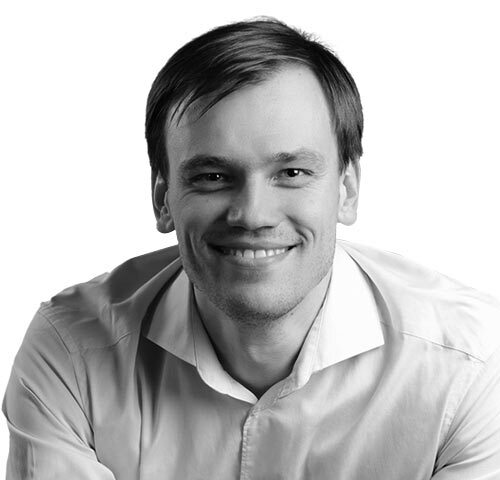 He also works in private practice at the Vilnius Implantology Center and is a founder of the Vilnius Research Group. Dr. Linkevicius serves as a reviewer of dental journals including the International Journal of Oral and Maxillofacial Implants, Journal of Periodontology, Clinical Implant Dentistry and Related Research and the Journal of Clinical Periodontology. He is the author and co-author of many articles in international journals, lectures internationally, conducts extensive research in implant dentistry, and holds patents for inventions in implant prosthodontics. Dr. Linkevicius is a member of the European Association for Osseointegration and is active in other national and international organizations. 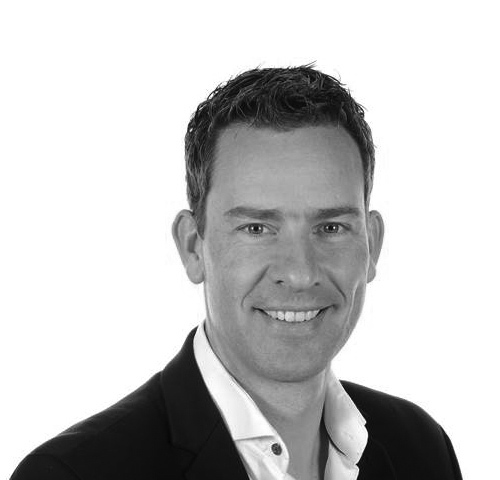 Dr. Martijn Moolenaar graduated from the University of Amsterdam in July 1999, followed by a postgraduate private training in restorative dentistry for three years at the Dental Center in Hoofddorp. In 2004, Dr. Moolenaar earned a specialist certificate in Oral Implantology (NVOI). In 2011, he became EPA board certified specialist in prosthodontics. Dr. Moolenaar is co-researcher at the University Medical Center Groningen. He holds membership in numerous dental professional organizations, including the American Equilibration Society and the American Academy for Fixed Prosthodontics. Next to that he is board member of the Dutch Academy for Restorative Dentistry (NVVRT) and Board member of the visiting committee of the Dutch Academy for Oral Implatology. Dr. Moolenaar has lectured nationally and internationally on restorative dentistry and implantology. As well as being a published author on aesthetically related dental topics. He maintains a private practice in Blaricum, The Netherlands. Limited to fixed prostodontics and implantology.